Home / Uncategorized / Flood Table and Lighting Kit, $350! 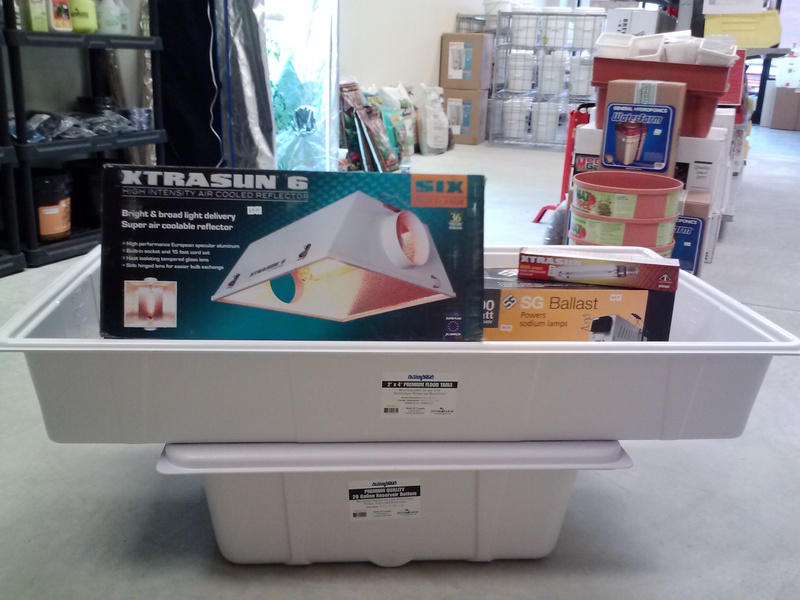 Flood Table and Lighting Kit, $350! Regular retail price is $463. On special now for just $350! Depending on your application, we have ebb and flow as well as drip kits available.